Looking for somewhere to start? Follow the links below to blog posts on each topic! 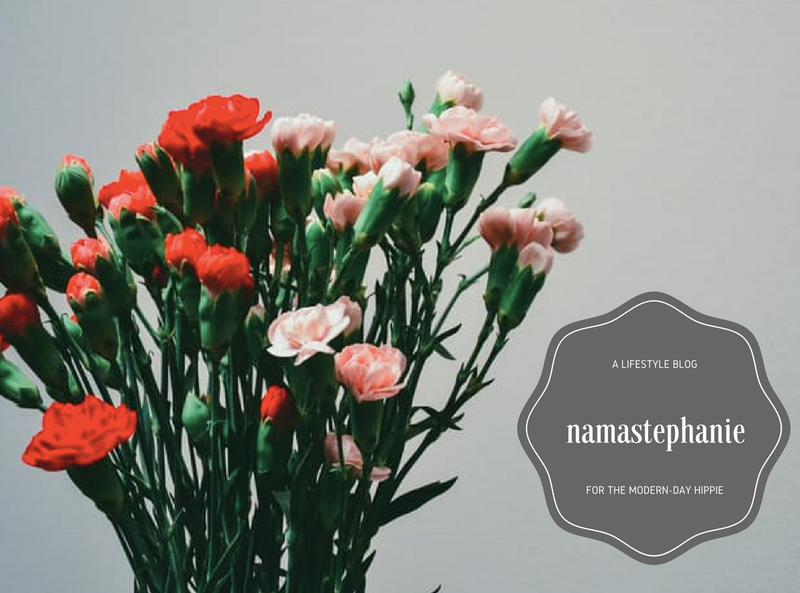 Click here if you’re curious about the hippie/holistic lifestyle! Click here if you’re curious about wellness, spirituality and raising your vibration! Click here if you’re interested in travel! Click here if you want some meatless recipes! CLICK HERE for a self-care checklist! *Can be used on any day, not just #SelfLoveSunday.